I’ve been lucky enough to get my hands on the latest road clinchers from tyre maestros Hutchinson. These guys know what they are talking about and make hundreds of thousands of tyres per year in their Châlette-sur-Loing facility in France. Even producing other big named tyres as well…..
Looks promising yeah? But hey it’s just a picture and probably formulated under lab conditions. So what are they like in real world scenarios? I have a few hundred miles on mine now and I have to say I’m impressed. Fitting the tyres up they look a fair bit smaller than the Specialized Turbo Cottons I have removed, even though there is only 1mm difference in supposed carcass size (25c vs 26c), but that’s probably down to one being an open tubular and the other being a standard clincher tyre. Design wise the Fusion 5s have a slight tread pattern on them to help with water dispersal, whereas the Cottons are baby bum smooth. The tyres are also pretty light with a 25c weighing in at a claimed 205g (even the 28c clincher version is only 220g!). The first thing I noticed was the turn in on these tyres, its sharp even when first fitted, and they hold their line. Very confidence inspiring. On dry tarmac I don’t think I’ve ridden a comparable tyre, yes even against the Specialized Turbo Cottons, the Hutchinsons have supreme feel under braking and banking. In the wet the 11Storm compound is pretty solid too, it took yanking on the brakes to get the tyres to slide. All round A super grippy tyre. The ride feel is pretty good too, with great bump absorption. They aren’t quite up to the buttery smoothness of the Specialized Turbos but they are a larger tyre with a 320tpi fully fabric case in comparison to the Fusion 5s 127tpi case. I ran 90 PSI in both tyres and it’s a close call, but the Cottons have it. As far as longevity goes I’m only a couple of hundred miles in at the moment so only time will tell on that front, so lets see if they last over the winter as well. Ok so the ultimate question that everyone wants to ask. How fast are they? Well I can’t really tell you that. I don’t really have a scientific way to test it. My cycling isn’t consistent enough (both time available and fitness) to be able to carry out direct comparisons to anything else. 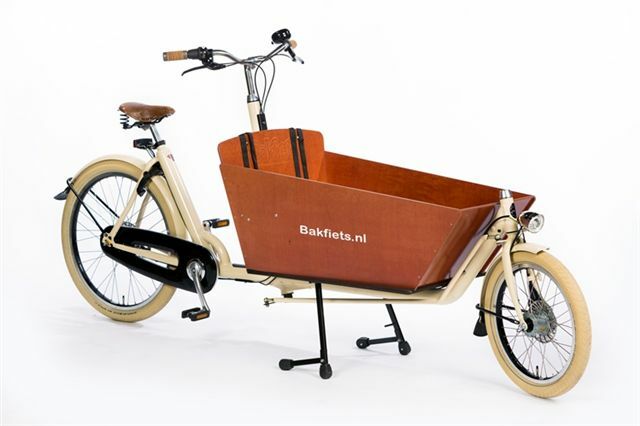 But what I will say is this, they ride smooth, roll fast, corner confidently, and are silent on the move. 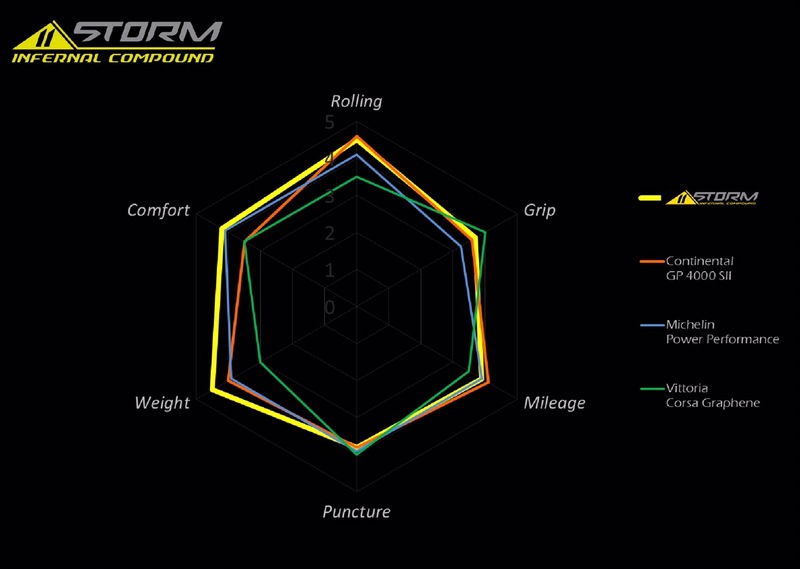 All of those points add up to a tyre that is faster over most distances for your average punter. I.e mixed surfaces and stop go riding with plenty of direction changes. Most don’t ride velodrome! The final thing about the tyres is that they are only available in a black sidewall, which is a small shame as there is nothing more pro than a tan sidewall. Its a classic look. Overall these tyres are great, but I’m most impressed with the grip levels. They inspire confidence and feel effortless to push about. Go get some! I can recommend. Next Post: Life getting in the way! 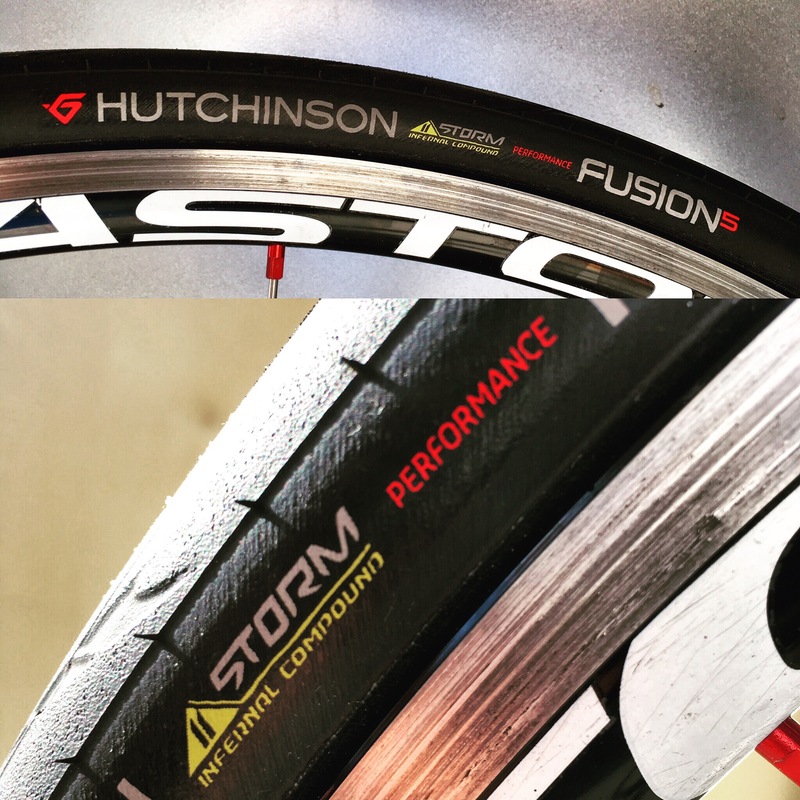 I have the Mavic Yksion UST tubeless version of these tyres which are made by Hutchinson and have the same compound structure(11storm) How are the tyres holding out now for you? I ask this as I’m concerned they may not be suitable for riding all year round due to the softer rubber used.